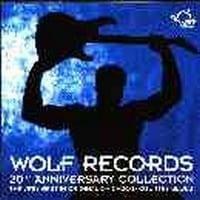 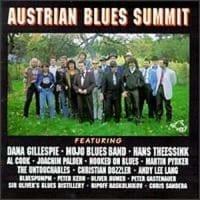 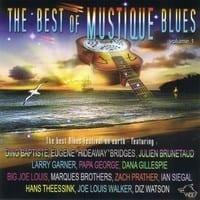 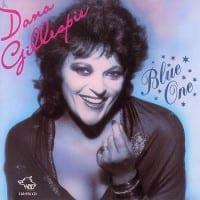 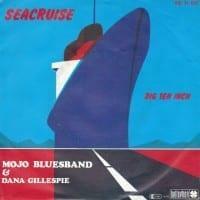 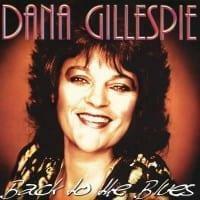 Have I Got the Blues for You is a good replication of classic female and jump blues from Dana Gillespie. 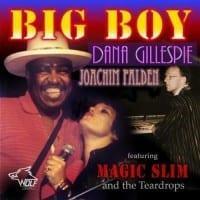 Featuring a set of original material, Gillespie belts out big, brassy, bluesy songs with passion. 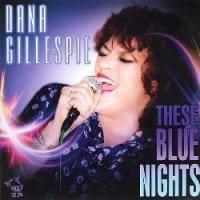 While it occasionally treads a little too closely to parody and revivalism, Gillespie's powerhouse performance keeps things on track.